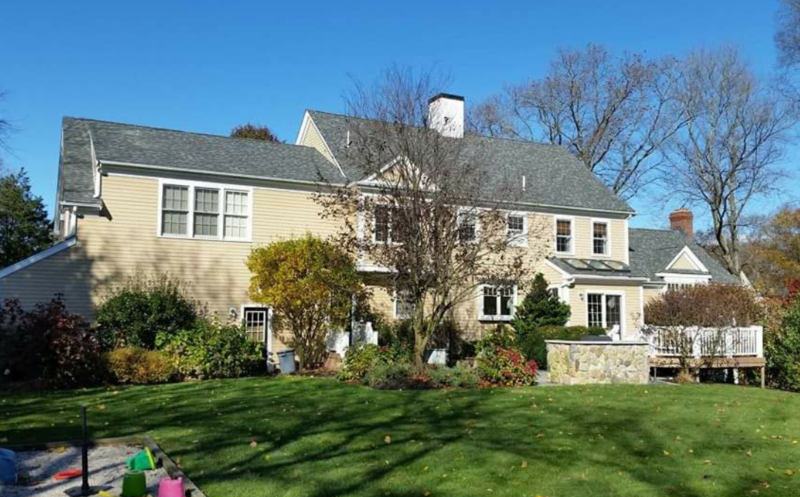 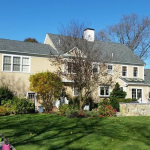 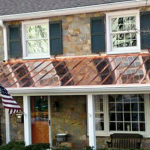 View our gallery of completed projects and see the quality of our work for yourself. 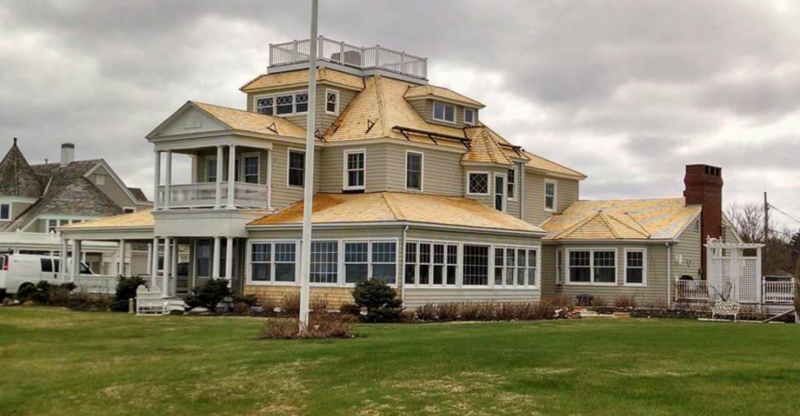 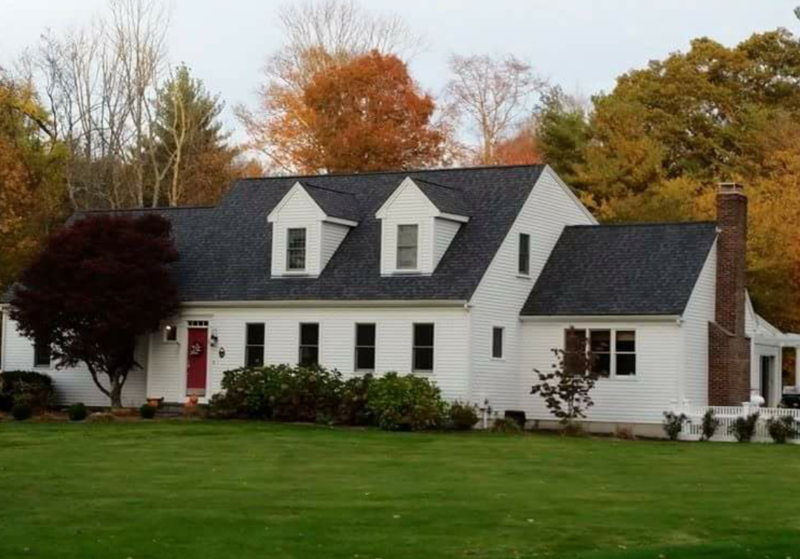 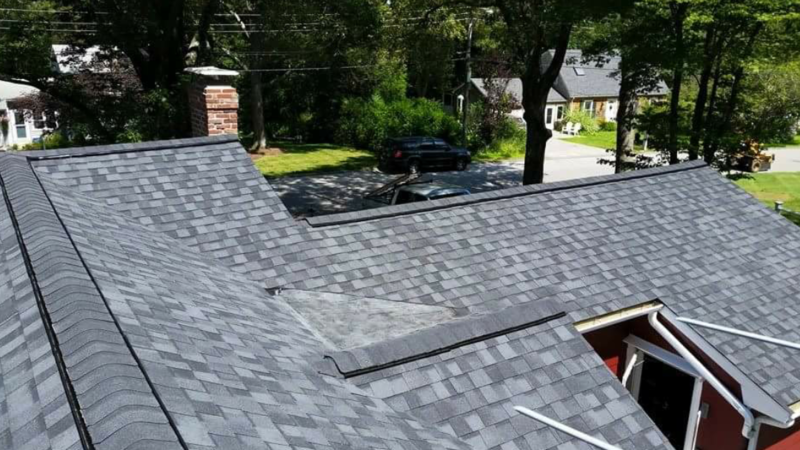 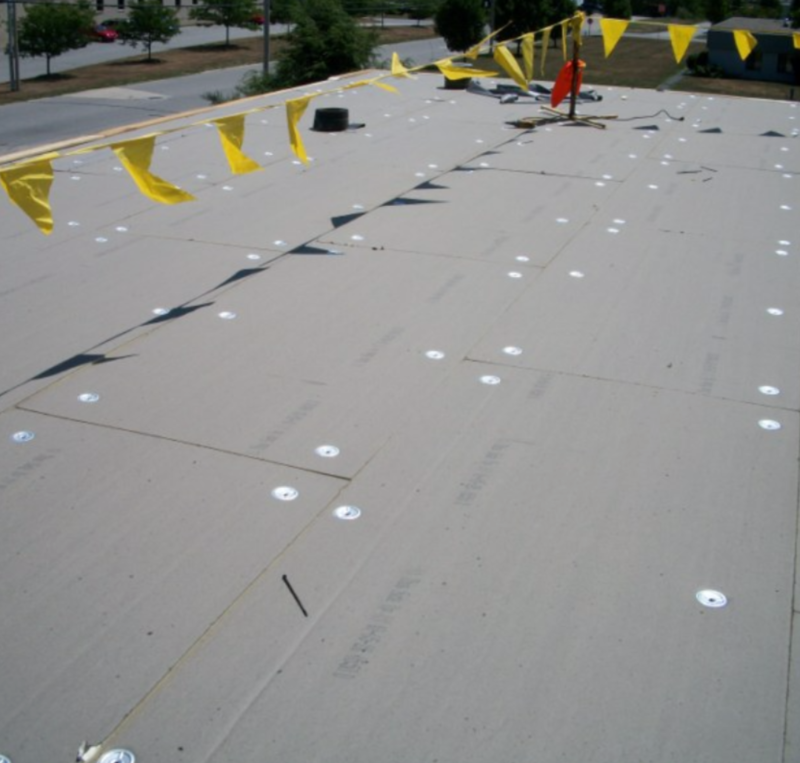 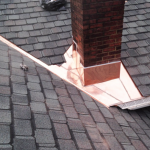 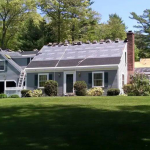 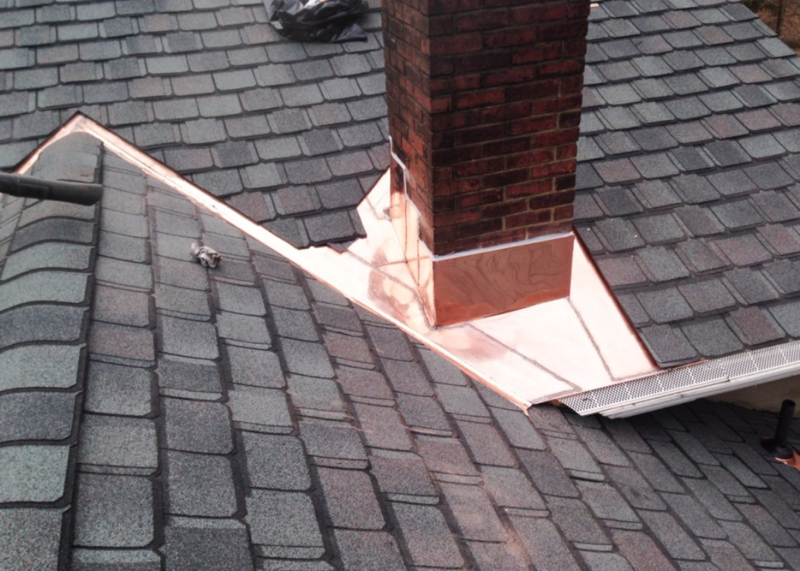 At South Shore Roofing, we take pride in the quality of work and we’ll always get the job done right the first time. 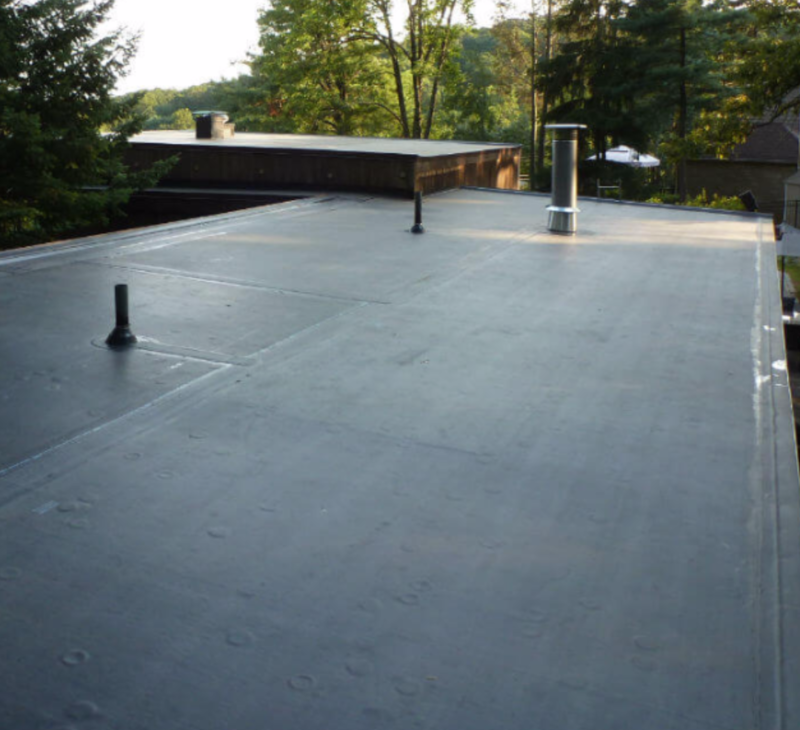 We offer roof repair, as well as other roofing services like maintenance, inspections, and full replacements. 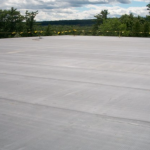 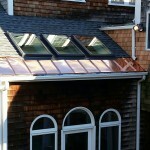 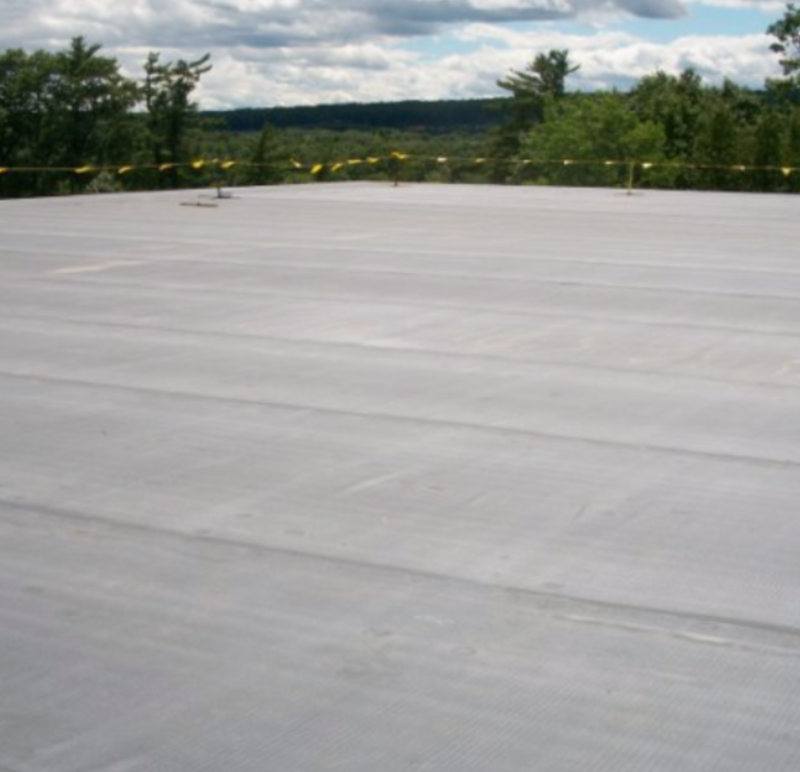 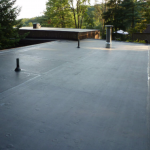 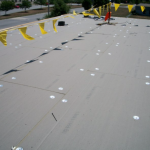 When you need a residential or commercial roofing contractor, you can trust our experienced team. 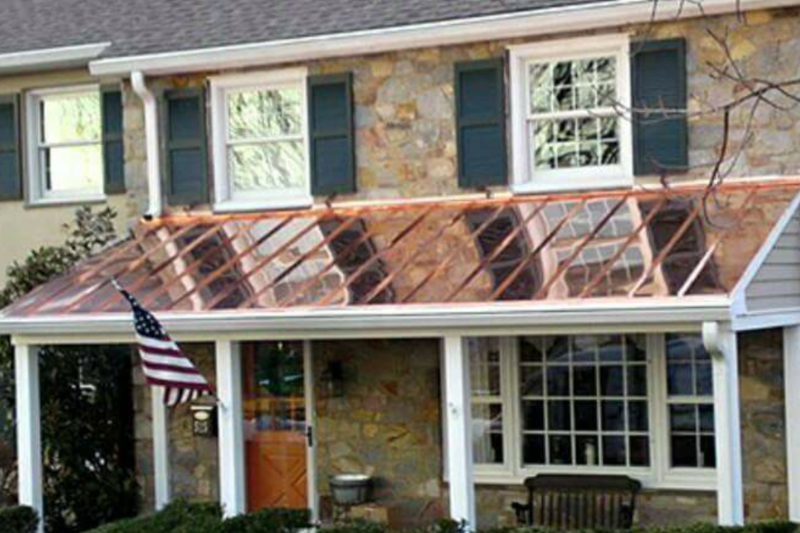 The photos speak louder than words. 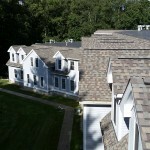 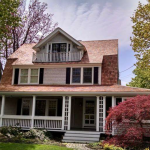 We bring our strong work ethic and years of experience to every single roofing job. 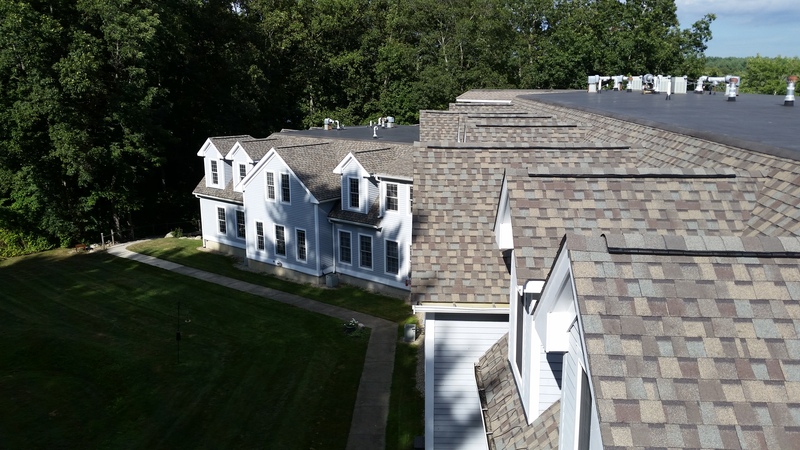 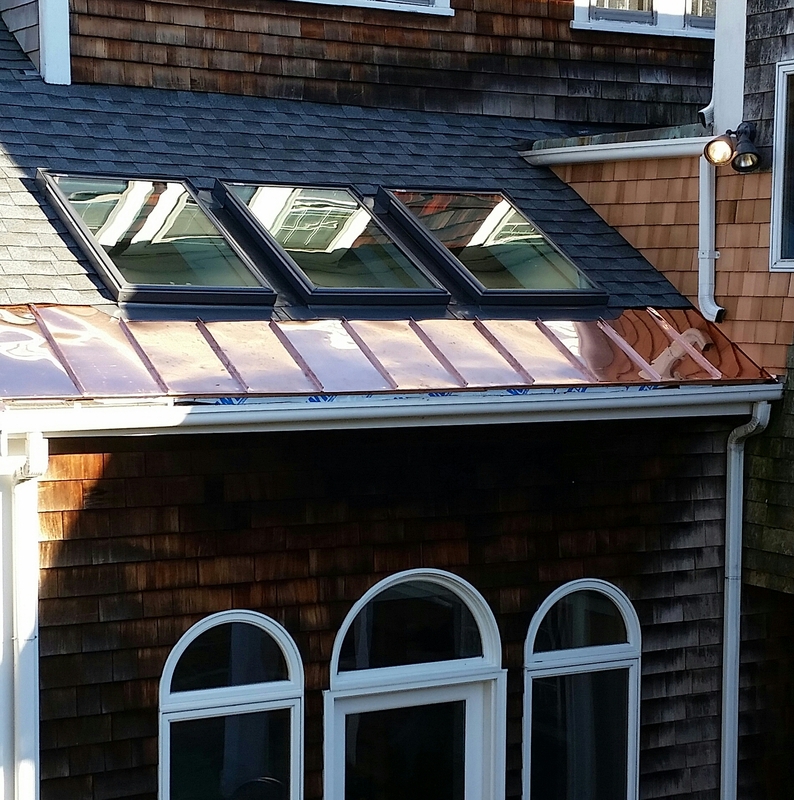 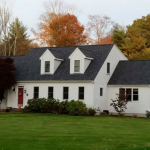 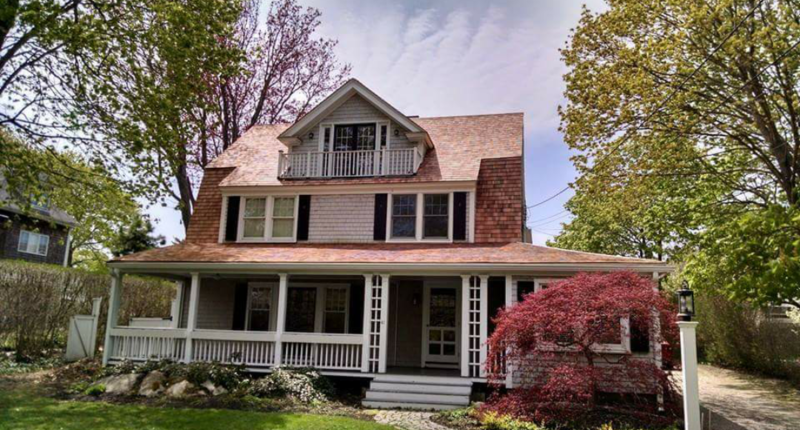 As you can see, our work is both beautiful and functional, ensuring that you roof will last for many years to come and add to the overall aesthetic of your home. 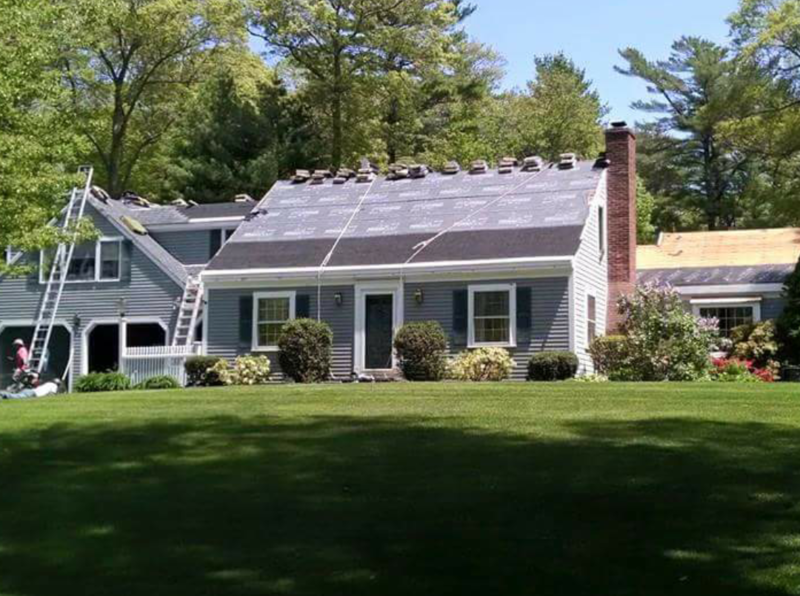 Contact us today for additional examples of the transformation work that our roofing contractor is capable of. 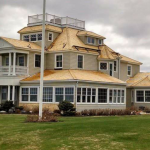 When you need roofing services, we’re the best contractor for the job. 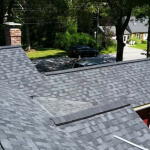 We proudly serve customers in Massachusetts, particularly on the South Shore, and accept credit cards and offer financing through a third party.